We all know that distribution is a critical lever for success of FMCG company. With e-commerce & Modern Trade channels democratizing distribution across FMCG brands, FMCG companies are betting on Technology in Sales Operations to help gain competitive advantage in large traditional trade network of Distributors & Retailers. It all starts with knowing your customer, doesn’t it? Deeper look at customer data of companies reveals very different picture. For starters, companies had a difficult time to establish what their current coverage of retail stores is! With this background, companies took a fresh approach to profiling their retail store network. Machine learning based de-duplication engines were deployed to sieve out potential duplicate stores and establish current coverage metrics. How these duplicates came into the network is an interesting topic altogether (Let’s leave it for next blog). Profiles of the retail stores were enhanced and enriched to determine their geo-locations. Stores were profiled on multiple business parameters to provide a rich and accurate basis for differentiated service norms. This process is seamlessly and robustly supported by innovative technology. You may be interested in our case study of a multinational beverage company. This one has been the flavor of the season! Genesis of this has come from a pertinent question – Are my sales reps designed to spend more time with customers or on the road? This has made companies to relook at the beat plans of their sales reps, which were traditionally designed by heuristics. With significant improvement in road network data and robust models for Route Optimisation Algorithms, many companies have optimized their beat plans helping sales reps to maximize FaceTime in front of their customers. There is a lot to learn from Perfetti’s experience in India. New stores, new products, sales rep attrition, complex schemes makes it a perfect case for AI algorithms to assist sales reps in selling. Sales Reps no longer have to use heuristics to optimize between maximizing orders and minimizing returns. Instead, they have a friend (AI based algorithms) who can assist them to optimally sell to the store. These algorithms can use ever-increasing data streams to make their models more robust and statistically significant. Roughly translating an old saying from India, “What’s visible is what retails”. With so many products and challenger brands, visibility has at point of sale has become the key to drive off take. While it made complete sense theoretically, practically ensuring compliance of visual merchandising at POS has been a challenge. 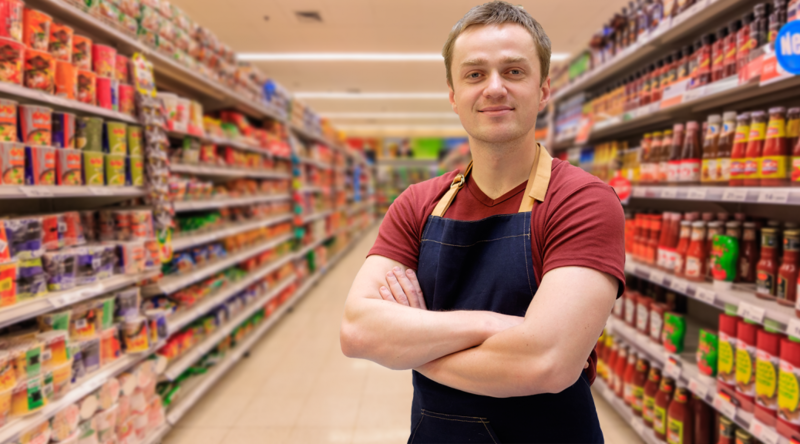 Thanks to new and continuing advances in Image processing technology, ensuring compliance has become as simple as clicking a photo of merchandising inside the retail store. Technology has taken over to automatically grade these images and gives you a real-time report of merchandising at POS. This technology is however new and tech. products are still figuring out best way to cancel environmental noise at the time of image capture.